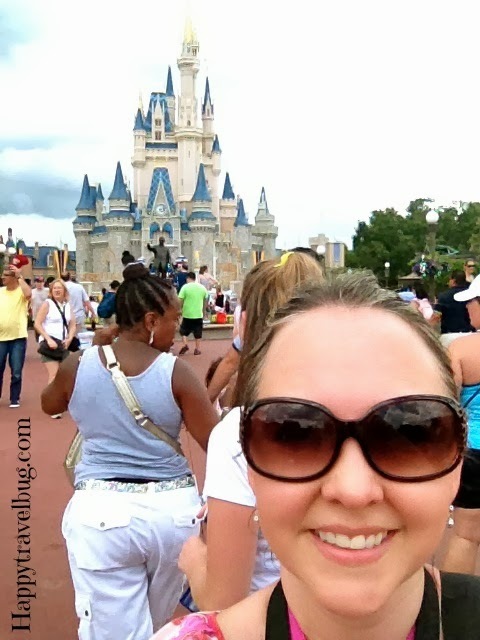 Our fourth day at Disney was spent at the Magic Kingdom. I usually spend the day at the park that has extra magic hours in the morning. I am starting to think this might not be the best idea. I think everyone else does this and it is the most crowded park that day. Next time I go I think I’ll try a different strategy. I made a video of this day for my YouTube channel that you might enjoy. When I think of the Magic Kingdom, I think of the classics like It’s a Small World, Splash Mountain and Pirates of the Caribbean. I have to ride them at least once when I am there. I have my favorite parts of each one. Like the pink elephant on this ride (it’s in the video). Disney is great for all ages, but you never know what the teenagers will be up for. I was so happy when I suggested they ride the carousel and they did! This part of Magic Kingdom makes me think I am in a real life fairy tale. It’s so storybook looking! I am a super competitive person. So whenever I can compete on a ride I am all over it! My favorite at Magic Kingdom is Buzz Lightyear. Do I look like I’m having fun or what? We used our fast passes to bypass the super long wait on Splash Mountain. 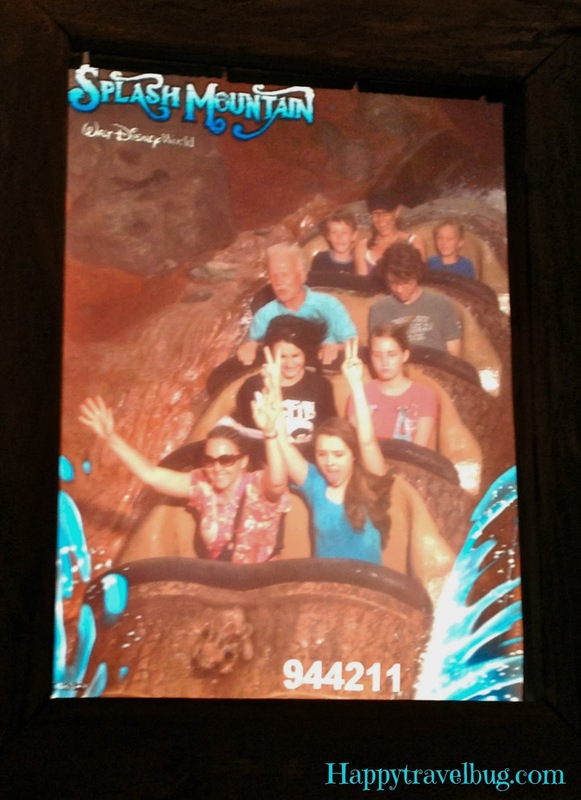 (you must use fast passes) My daughter begged me to put my hands up with her. We got so wet on the front row, but it was so much fun! We finished up our time at the park with the afternoon parade. I took lots of pictures that I show here. Then it was off to the Boardwalk for dinner at Kouzzina. Another fantastic day at Disney! Do you take advantage of the Extra Magic Hours? What’s your favorite “classic” ride or attraction? what beautiful shots and I love the video! Thank you for sharing this! Great pictures! I usually avoid the park with morning EMHs. Just too crowded. Thanks for sharing. Looks like you had a great time! I've never seen the Hall of Presidents, we're huge history buffs too. Favorite classic ride…. I'm a sucker for the Swiss Family Treehouse, Peter Pan, and yes, It's a Small World. lol Thanks so much for sharing on Inspire Me Wednesday! You have to check out the Hall of Presidents next time. Great for history buffs! We go to the park for JUST the Extra Magic Hour and then switch to another park mid-morning. I have never noticed the Pink Elephant but will keep my eyes peeled for it next time. My son's favorite part of our trip to Disneyland Paris was when Buzz Lightyear came to a halt but you could still shoot and score. He maxed out at 99999!